Welcome to Peace Research: The Canadian Journal of Peace and Conflict Studies (ISSN 0008-4697). As of September 2007, all editorial and production responsibilities have been transferred to Menno Simons College (MSC), a college of Canadian Mennonite University (CMU) affiliated with and located on the campus of the University of Winnipeg (UW) in Winnipeg, Manitoba, Canada. 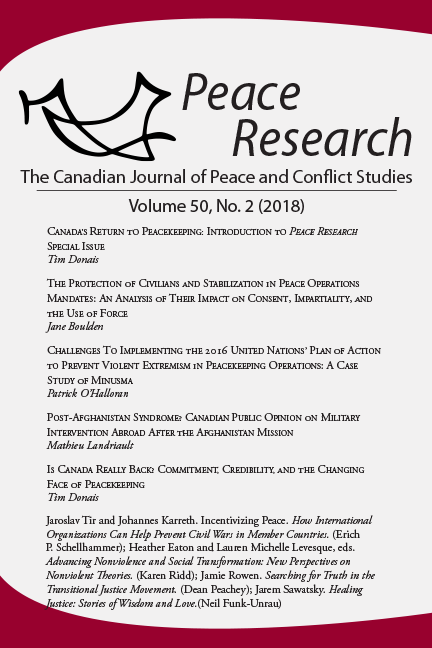 In continuous publication since 1969, Peace Research: The Canadian Journal of Peace and Conflict Studies is Canada’s oldest and primary scholarly journal in its area. It is published twice a year and is distributed internationally. Peace Research publishes broadly on issues of conflict, violence, poverty, just peace and human well-being. Peace and conflict studies holds peace as a value, and peaceful methods as the most desirable form of conflict transformation. 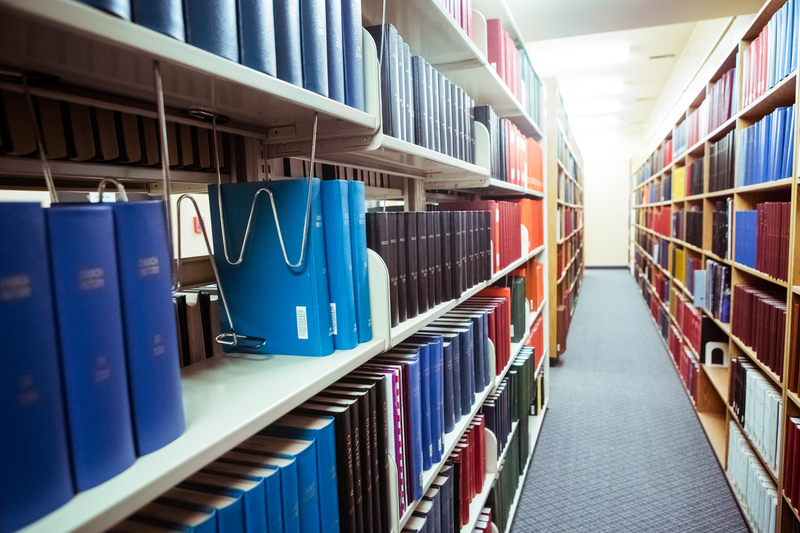 All issues of Peace Research are available on the Issues page. Abstracts of the most recent three years' issues can be viewed, with complete articles available for reading and/or download of older back issues. Electronic subscribers have full access to all issues.